Positive Detroit: College for Creative Studies 91st Annual Student Exhibition May 13th! 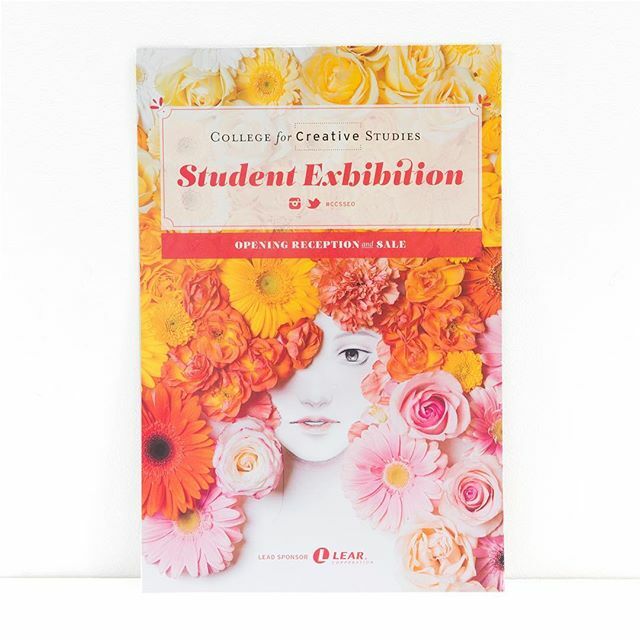 College for Creative Studies 91st Annual Student Exhibition May 13th! Saturday – Wednesday: 10 a.m. – 4 p.m.
• Included in all ticket prices are food from local restaurants, wine and beer and entertainment from local musicians, event concludes at 10:00 p.m.